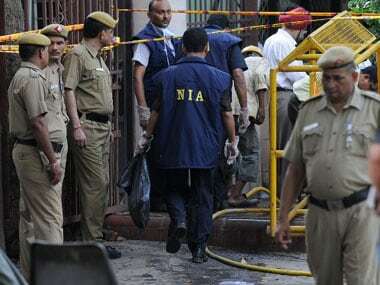 New Delhi: Pakistan-sponsored terrorism and the Islamic State trying to weave its terror network in India kept the National Investigation Agency (NIA) busy throughout 2016. The year began with one of the most audacious terror attacks on India when four Pakistani terrorists stormed the India Air Force (IAF) base in Pathankot on 2 January and killed seven soldiers. The NIA, formed in the aftermath of the 2008 Mumbai terror attack, quickly sprang into action and traced links of the attack to Pakistan, blaming Jaish-e-Mohammed chief Masood Azhar for masterminding the strike that brought the improving New Delhi-Islamabad ties back to square-one. Within months, the anti-terror probe agency filed a detailed charge sheet nailing Azhar and three of his accomplices for their detailed and meticulous planning of the attack. But the agency drew flak when the government allowed a Joint Investigation Team (JIT), which included an ISI officer, from Pakistan to visit the sensitive Pathankot military base to probe the incident. Days after it took over the Pathankot probe, the NIA laid its hands on evidence of the Islamic State trying to expand its presence in India by radicalising youth as potential terrorists. On 22 and 23 January, over two dozen raids were conducted across the country. Eighteen Islamic State suspects were arrested. Nine more, including a foreigner, were later held in separate raids in Uttar Pradesh, Kerala and Tamil Nadu. The agency filed a charge sheet in June alleging that Islamic State sympathisers were seeking to establish an Islamist caliphate in India -- Junoodul-Khilafa-Fil-Hind -- and recruit Muslim youth to terrorism at the behest of Syria-based Shafi Armar alias Yusuf-Al-Hindi. According to the NIA, Armar, a resident of Karnataka's Bhatkal district and a senior Islamic State leader managing India recruitment, was in touch with the accused through social media networks. He trained them how to prepare IEDs, identify training venues and provide logistics support for terror strikes. 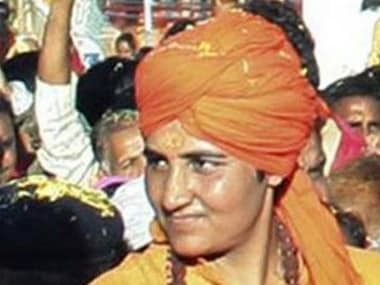 However, the agency found itself in the midst of a controversy for going soft on alleged right-wing Hindu terror. On 13 May, it submitted the second and final report in the 29 September 2008, Malegaon bomb blast that killed six persons. 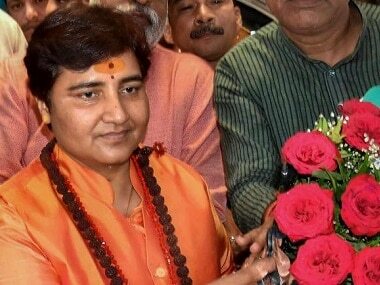 The bombing was earlier blamed on the Abhinav Bharat group led by Sadhvi Pragya Thakur and Lt. Col. Srikant Purohit. The Maharashtra Anti-Terror Squad, which was earlier probing the bombing, had filed charges against the two main accused in the attack. The NIA took over the case in 2011. And its chargesheet this year gave a clean chit to Thakur and watered down the case against Purohit. 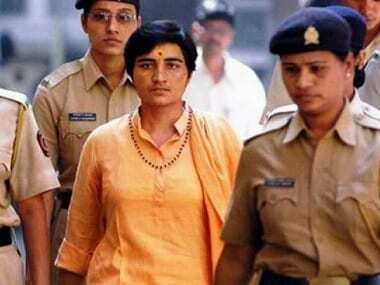 The agency got one of its major successes when a Bengaluru court convicted 13 Lashkar-e-Taiba terrorists in a 2012 conspiracy to kill prominent leaders, journalists and police officers in Karnataka and Maharashtra. Another success came when a special court awarded the death sentence to five Indian Mujahideen operatives for their role in the 21 February 2013, Dilsukhnagar, Hyderabad, twin-blast case that claimed 18 lives. In all, the NIA registered 33 cases in 2016. Twelve of them were related to Islamic State sympathisers, three against JeM, two of regarding counterfeit currency notes, two of Maoists and two more on terror incidents in northeastern India. 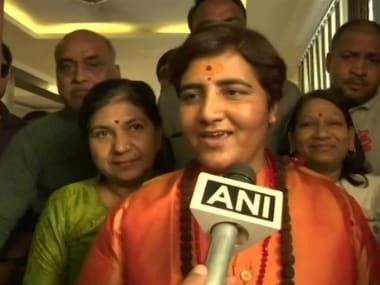 The agency also registered a case against controversial preacher and Islamic Research Foundation founder Zakir Naik on charges of misusing donations to radicalise youth. The year also witnessed an unprecedented second extension given to NIA chief Sharad Kumar, making him the first Director General of the agency to be re-employed twice after his superannuation in 2015.